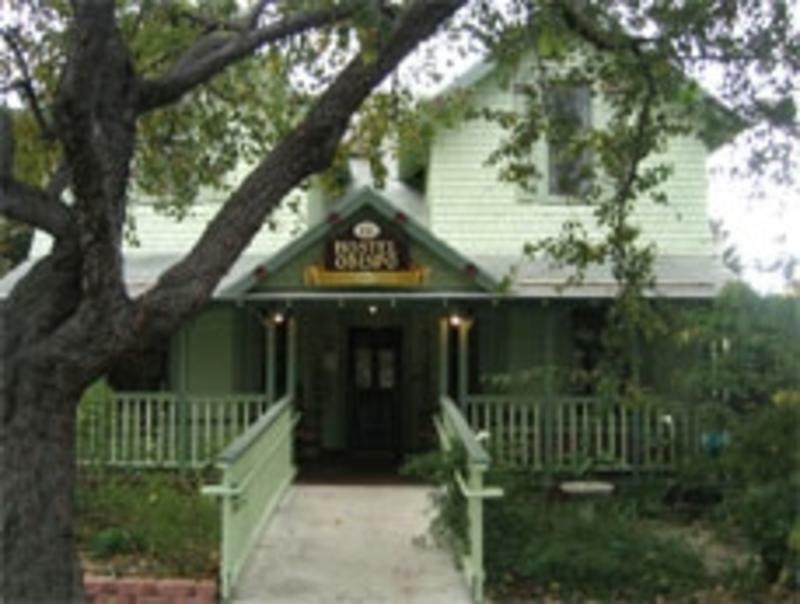 Greyhound will drop you off at 1460 Calle Joaquin, which is 3.5 miles from the Hostel. Walk 3 blocks North on Los Osos Valley Road and catch the #4 or #5 bus at the Auto Plaza. 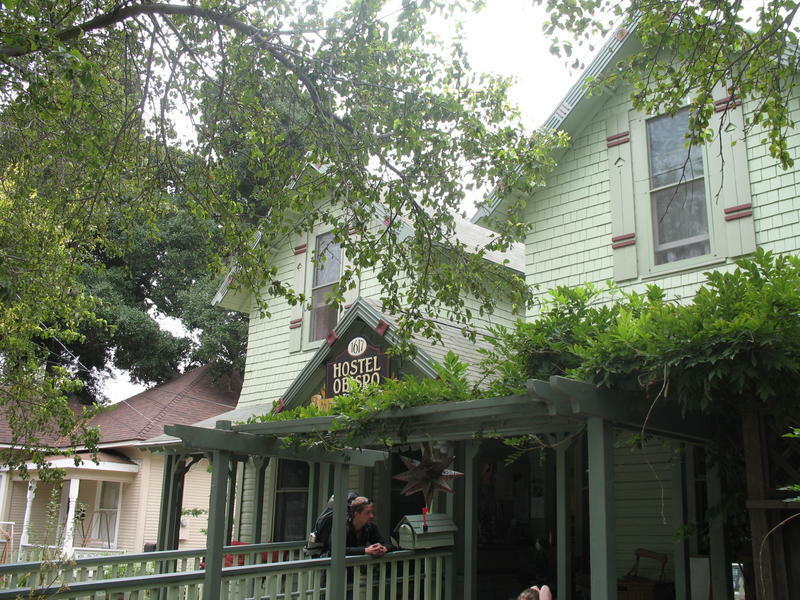 The hostel is at 1617 Santa Rosa St.
We have limited parking available behind the hostel and there is always ample street parking which is very safe. Take US-101 South. 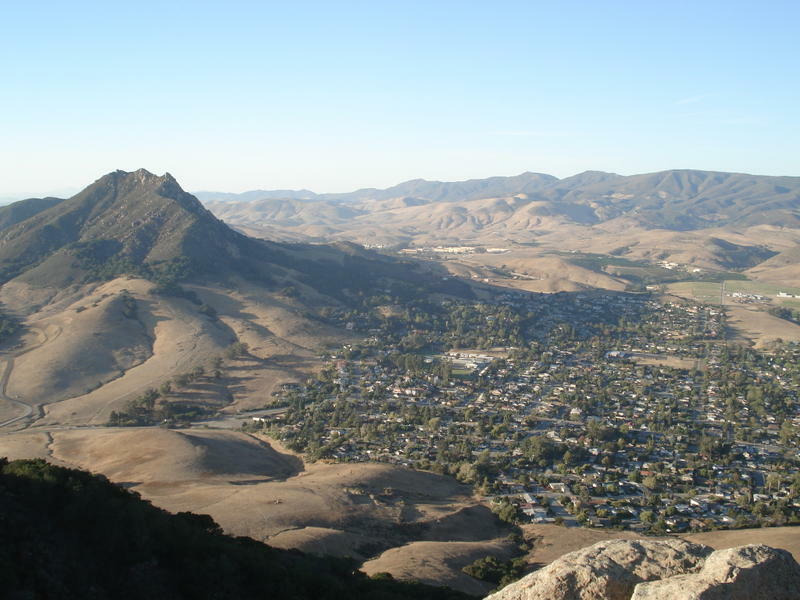 Take the exit toward SANTA ROSA ST in San Luis Obispo. Turn SLIGHT RIGHT onto CA-1/ OLIVE ST. Turn RIGHT onto CA-1/ SANTA ROSA ST. Continue to follow SANTA ROSA ST. End at 1617 Santa Rosa St From Monterey/Santa Cruz/Cambria: Hwy. 1 South becomes Santa Rosa St. as you enter San Luis Obispo. End at 1617 Santa Rosa St.
Take US-101 North. Take the MARSH ST exit, EXIT 202A. Proceed Straight on MARSH ST. Turn RIGHT onto SANTA ROSA ST. End at 1617 Santa Rosa St.
About 3 miles from San Luis Airport, 200 miles from Los Angeles or San Francisco airports. From SLO Airport make a left out of airport onto Broad Street, right on Santa Barbara (major intersection with fire station on right), right on Islay, right on Santa Rosa Street..
Hostel Obispo is located at 1617 Santa Rosa St. Highway 1 southbound, the Pacific Coast Highway, becomes Santa Rosa Street within San Luis Obispo. 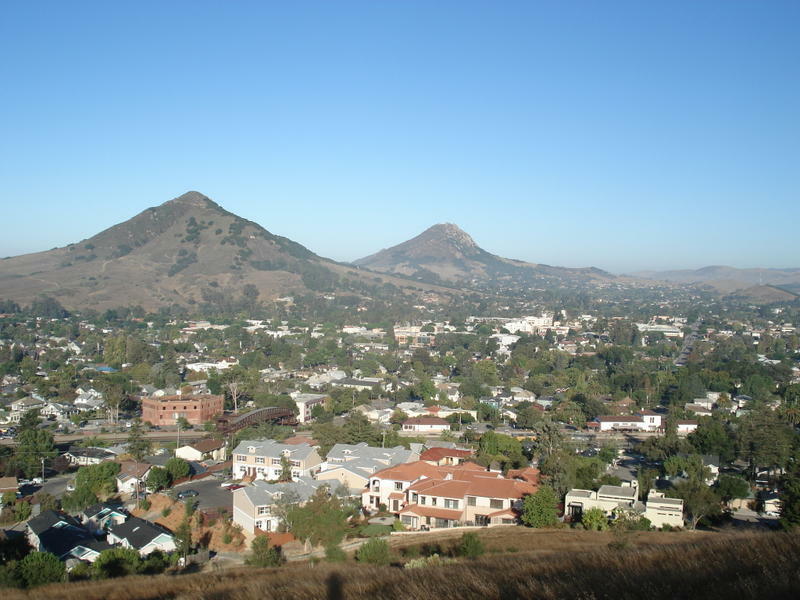 Our hostel is just a short 5 minute walk from downtown San Luis Obispo. We're 1.5 blocks away from the train station and bus stop. The airport is 3 miles away. Avila Beach is 10 miles south, Pismo Beach is 15 miles south. 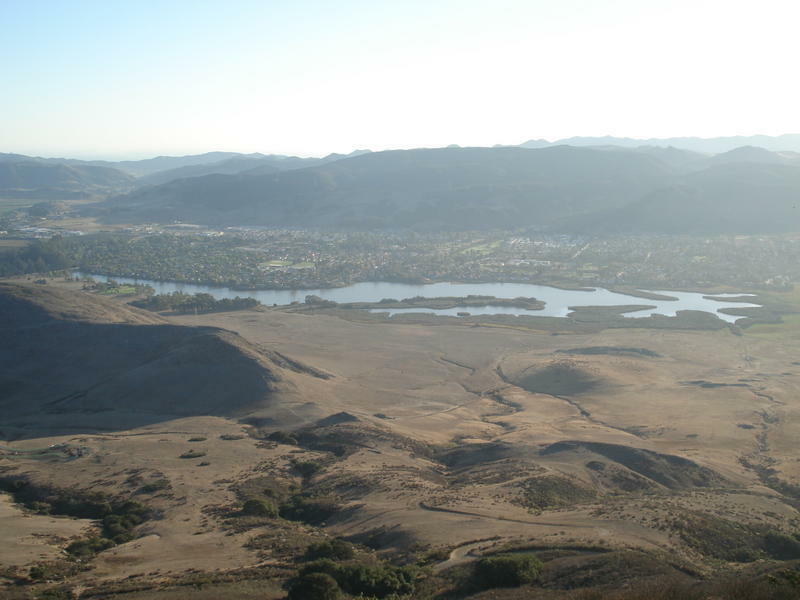 Morro Bay is 15 miles north. 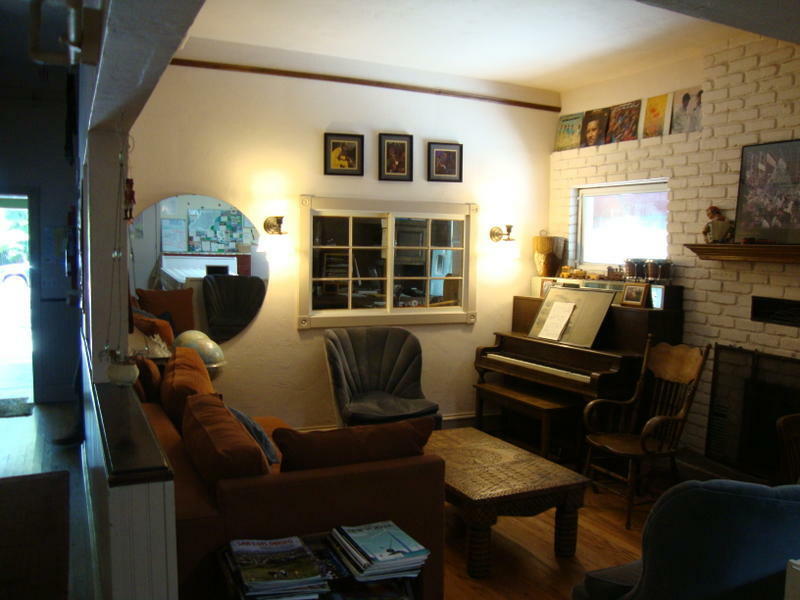 The price listed is for members of Hostelling International. Non-members will be charged a $3 temporary membership fee for each night.